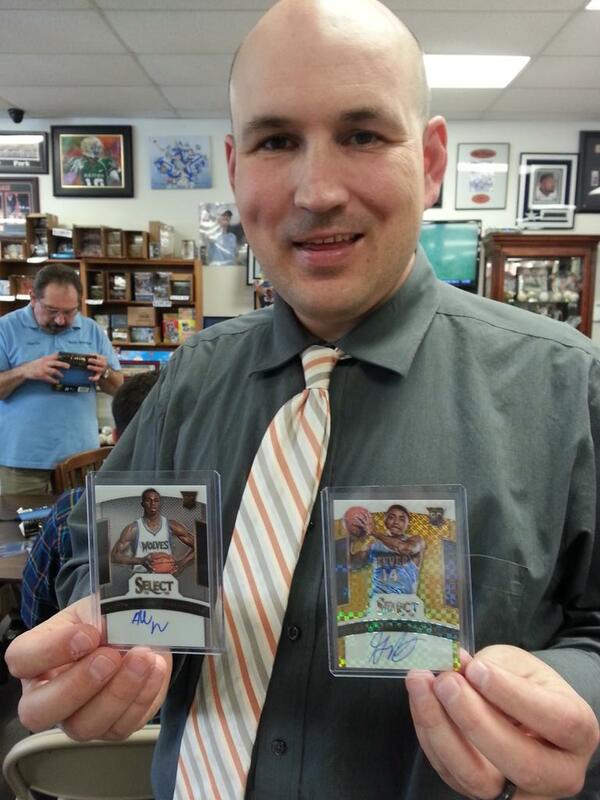 Last week it was 2014-15 Panini Select Basketball and 2014 Black Gold Football delivering the excitement with Super Hit after Super Hit at "The Super Hit Factory." This week the excitement continues with contests and the release of tons of amazing products. 1. A factory sealed box of 2013-14 Flawless Basketball. 2. A factory sealed box of 2013-14 National Treasures Basketball. 3. A factory sealed box of 2014-15 Paramount Basketball. Get one FREE Entry with each $100 purchase of Panini Basketball Products. 2014 National Treasures Football ($450 per box) arrives Wednesday with 8 premium cards including 3 Autographs and 3 Memorabilia. Year after year, National Treasures delivers the most valuable and most sought after Rookie Cards in the hobby. Wednesday at 6:00, we will hold a 2014 National Treasures Football CASE GROUP BREAK. 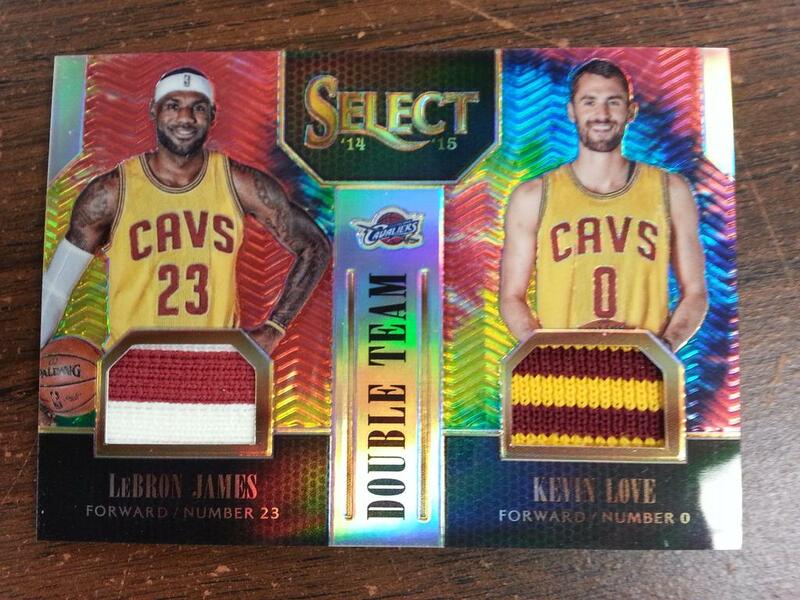 Each $65 spot will receive all the cards from a factory sealed case for the randomly assigned team. 2014 Topps Five Star Football ($409.95 per box) arrives Wednesday with 8 cards per box including: 1 Autographed Relic, Multi-Player Auto, Silver Signatures Auto, or Golden Graphs Auto. Also get 4 Five Star Autographed Cards and 1 additional Five Star Autographed Card, Cut Signature, Legends Relic or 1of 1 Relic. Also arriving Wednesday is 2014 Exquisite Football (Call for price) with 7 cards per box with at least 5 hard-signed autographs including One Rookie Autographed Patch Card numbered to 110 or less. 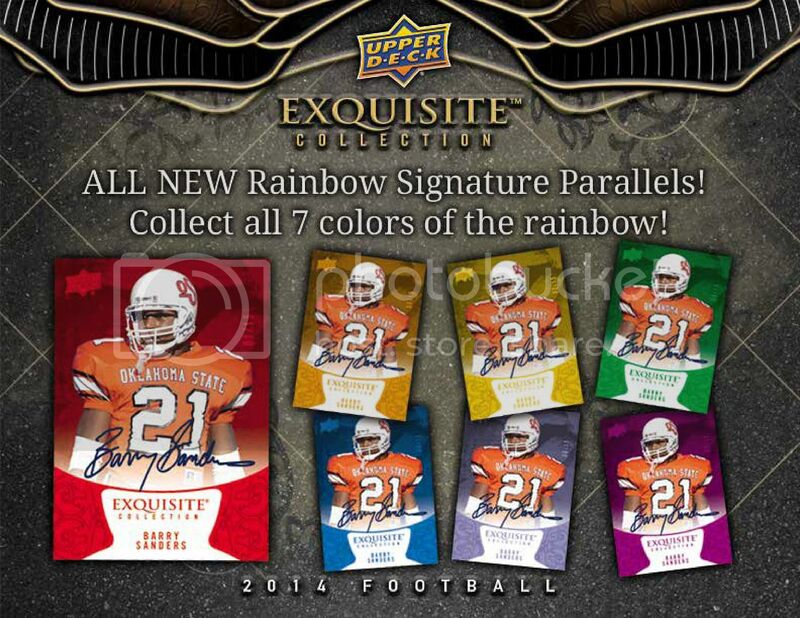 New this year are Base Set Rainbow (7 different colors) Signature Parallels numbered to 7 or less. Also new to Exquisite Football are Quad Sketch Puzzle Cards, each #d/1. Each is a hand painted player autographed art card. Get all 4 Sketch Puzzle Cards in the same box. 2014 Exquisite includes Autographs of Odell Beckham, Blake Bortles, Derek Carr, Mike Evans, Johnny Manziel, John Elway, Peyton Manning, Barry Sanders, Joe Namath and more. And get ONE 2015 Rookie Card in every box! LOOKING for a chance to pull a Michael Jordan or a Lebron James autograph? Due in Wednesday is 2014-15 SP Authentic Basketball (Call for price) with a total of 3 autographs per box. Look for this year's SPA to be loaded because Upper Deck announced they will not produce any 2015-16 basketball products. What about baseball? Don't worry. We have two new baseball products due in Friday. 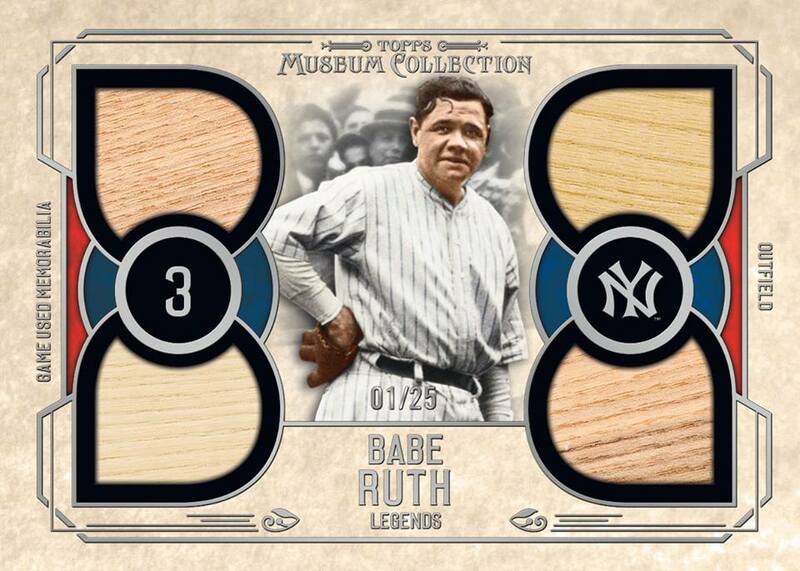 2015 Topps Museum delivers 2 Autographs and 2 premium memorabilia per box ($189.95 per box or $50 per mini box). Every box contains 1 On-Card Auto, 1 Auto Relic, 1 Jumbo Relic, and 1 Quad Relic. 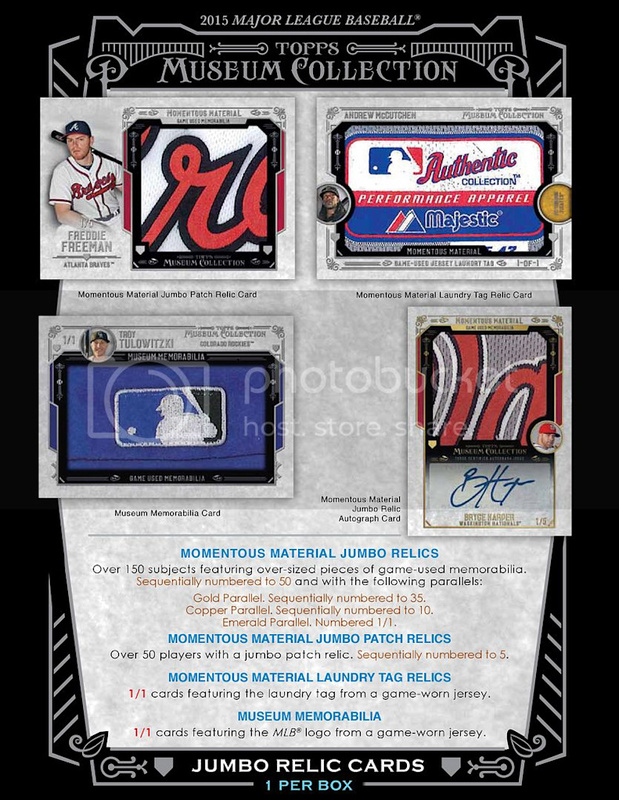 Every case includes 1 Autographed Jumbo Relic and 1 Framed Museum Collection On-Card Auto. No card in 2014 Museum is numbered higher than 399. 2015 Panini Stars and Stripes Baseball arrives Friday with 4 Autographs or Memorabilia per box ($65) and 12 highly collectible Crusade cards. The Crusade cards include 5 parallels numbered to 99 or less. 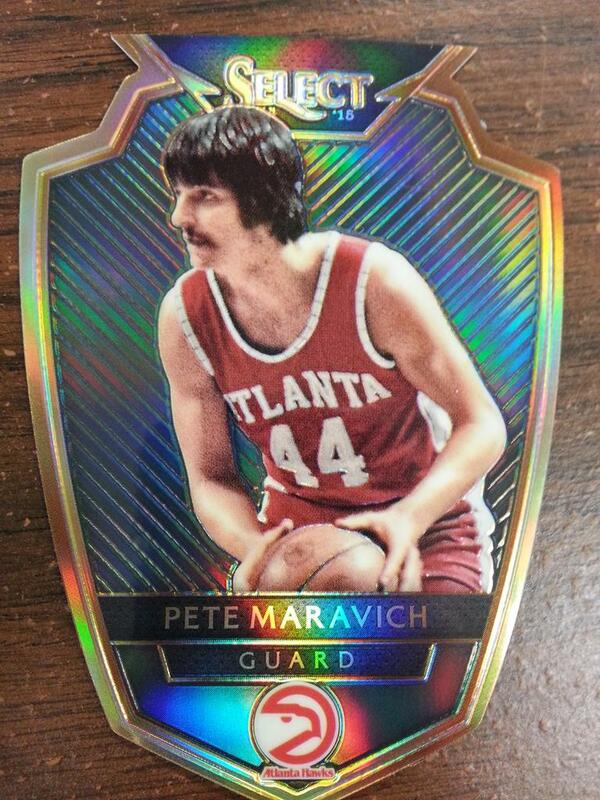 Also included in each box or 4 Diamond King inserts. Look for Autographs of Kris Bryant, Joey Gallo, Addison Russell, Trea Turner and Carlos Rodon. Look for amazing USA memorabilia like bat knobs, bat barrels, jeresy letters, USA Flag Patches, quad materials, laundry tags, buttons, and Jumbo Swatch Silhouettes Signature Jerseys, each numbered to 299 or less. You don't have to wait until Wednesday to get in on the fun. Buy a box of 2014-15 Select Basketball ($109.99 per box) and get a FREE Entry to win a box of 2013-14 FLAWLESS Basketball. 2014 Panini Black Gold Football is Super Hot with tons of great stuff pulled every day. 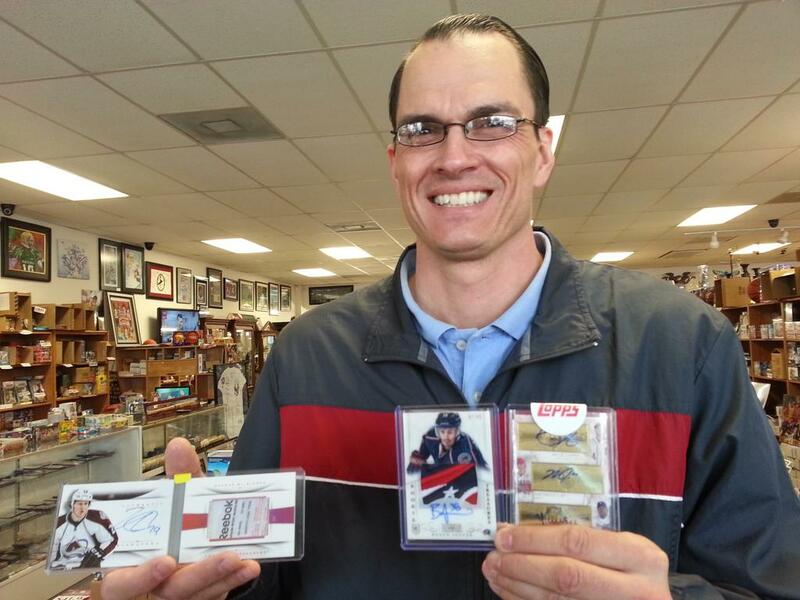 So go to Sports Cards Plus TODAY and pull your share of Super Hits. If you didn't make it in last week, here are some of the great hits you missed.